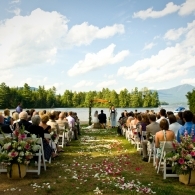 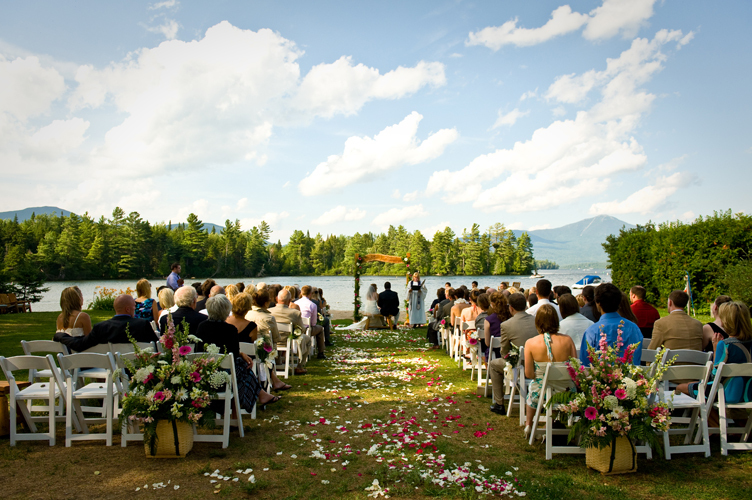 Ideally set amid the majestic beauty of the Adirondacks, The Whiteface Lodge provides a pristine and romantic destination for weddings and honeymoons. 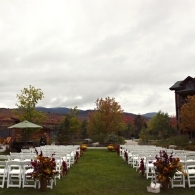 With Adirondack-themed luxurious accommodations, stunning architecture, and a full complement of upscale amenities and food and beverage services, The Whiteface Lodge is well suited to accommodate wedding receptions, rehearsal dinners, bridal parties, spa events, and post-reception brunches. 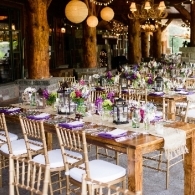 An ideal gathering site for families and friends, the Lodge is committed to creating events that are unique and memorable. 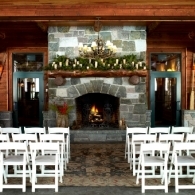 Whatever the season, The Whiteface Lodge offers a beautiful setting for a wedding ceremony, from a summer event set amid lovely gardens to a winter ceremony staged before the property’s grand fieldstone fireplace. 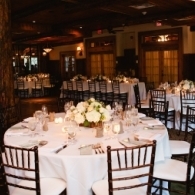 The expertly trained staff eagerly await the opportunity to personally assist you in making your dream day a reality.